Welcome to Tea with Chi, the tea house of Chi and Tea. Comfort, meditative thoughts, and the aromatic essence and taste that envelop us are a few of the delights of indulging with tea. Additionally we sip for the vital energy (Chi) and health benefits tea nourishes us with. 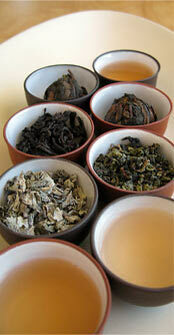 Chi and Tea offers some of the East's most exquisite loose leaf teas. 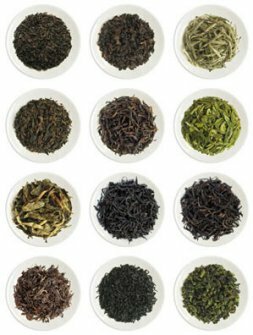 We carry a distinct and hand picked selection of black, oolong, green, white, pu-er and rare teas and teaware. Slow down, remember to breathe and drink in the moment.